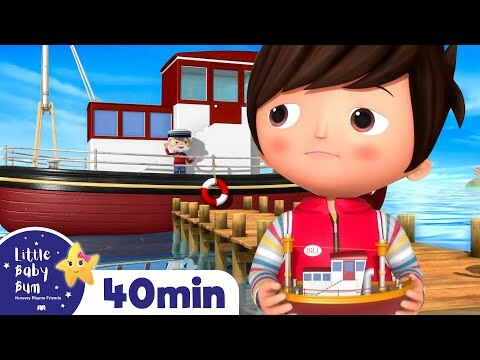 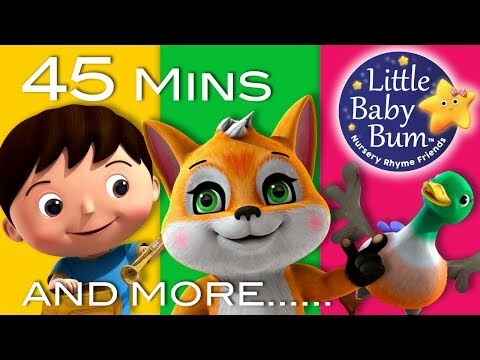 Jack And Jill | Plus Lots More Nursery Rhymes | 72 Minutes Compilation From LittleBabyBum! 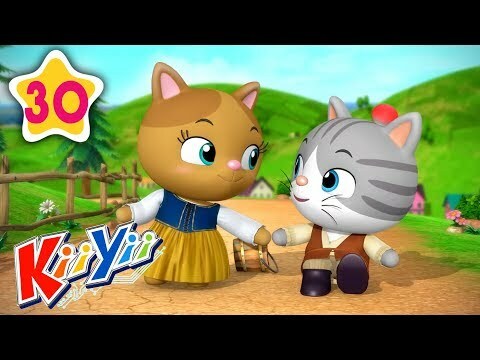 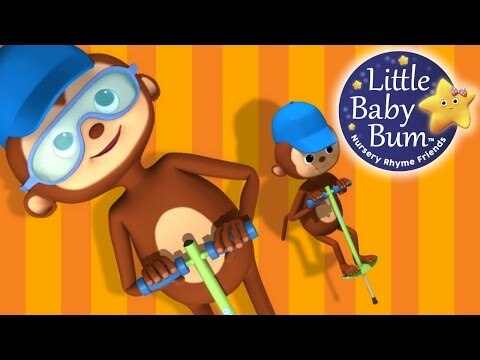 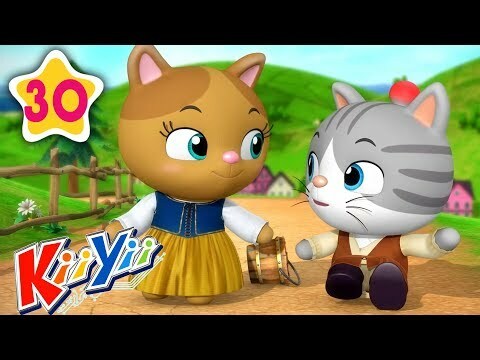 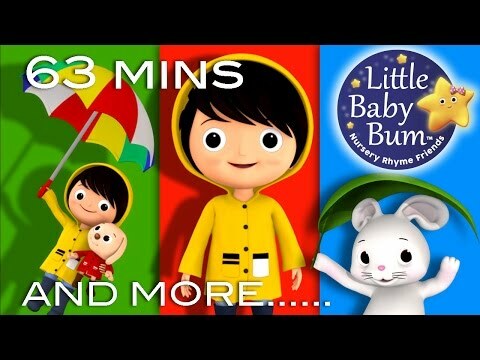 Jack And Jill | Nursery Rhymes | By LittleBabyBum! 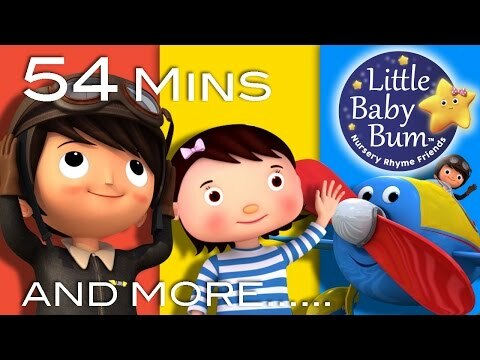 I Hear Thunder | Plus Lots More Nursery Rhymes | 63 Minutes Compilation From LittleBabyBum! 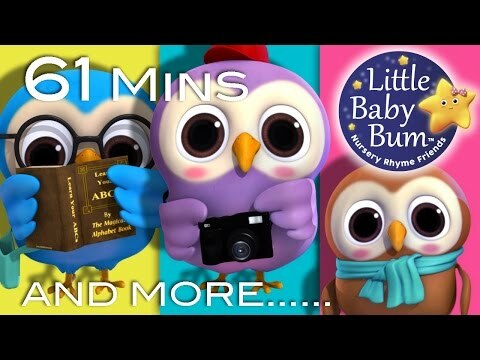 Bath Song | Plus Lots More Nursery Rhymes | 61 Minutes Compilation From LittleBabyBum! 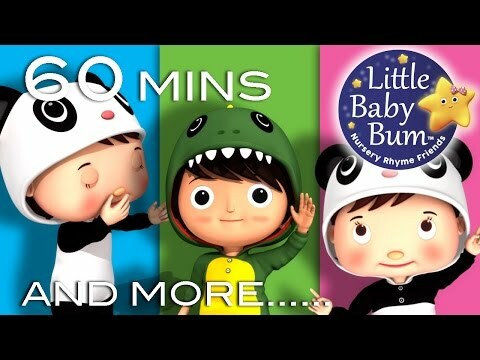 Wind The Bobbin Up | Plus Lots More Nursery Rhymes | 60Minutes Compilation From LittleBabyBum! 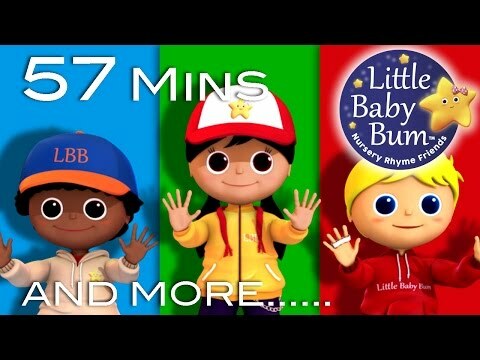 Open Shut Them | Plus Lots More Nursery Rhymes | 57 Minutes Compilation From LittleBabyBum! 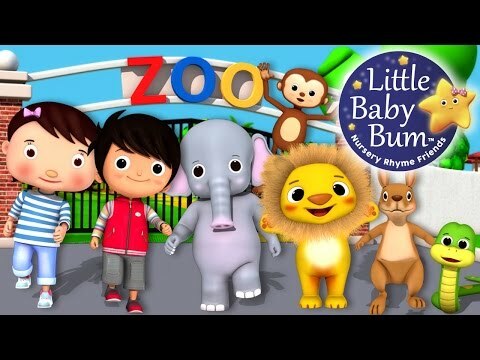 Zoo Song | Animal Song | Plus Lots More Nursery Rhymes | From LittleBabyBum! 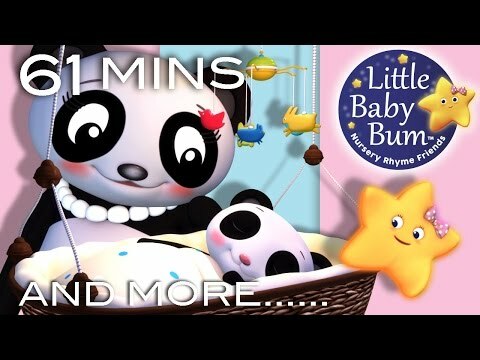 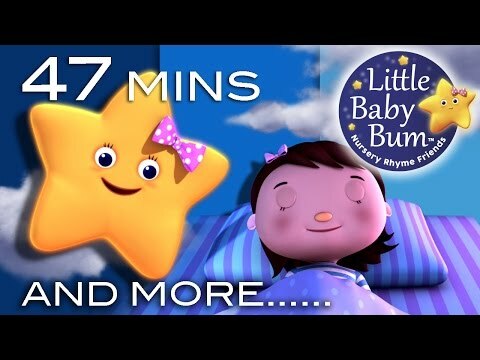 Night Time Songs | Plus Lots More Nursery Rhymes | 47 Minutes Compilation From LittleBabyBum!